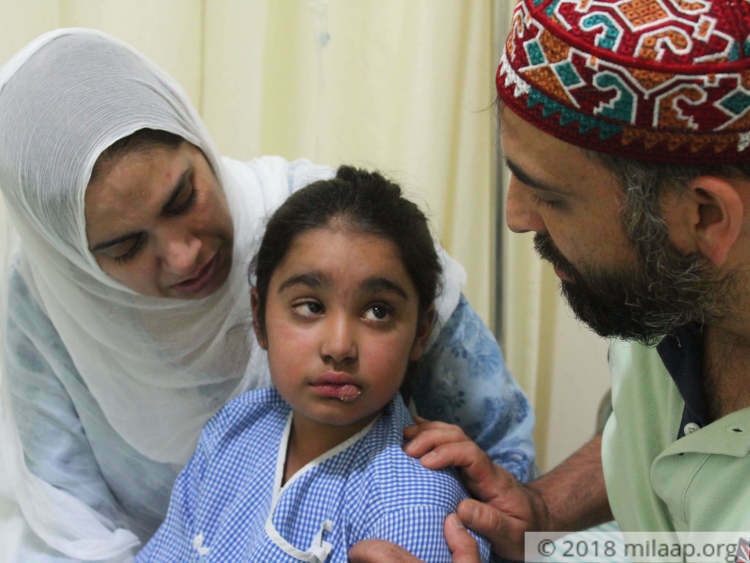 “One day, my 5-year-old daughter, Taroob's finger got pricked by a pencil shaving while drawing - the only thing she can do in the hospital. She got a severe infection from it, which hasn't improved even after 2 weeks. She has a rare disease due to which even the bacteria in air can turn fatal and kill her any moment. 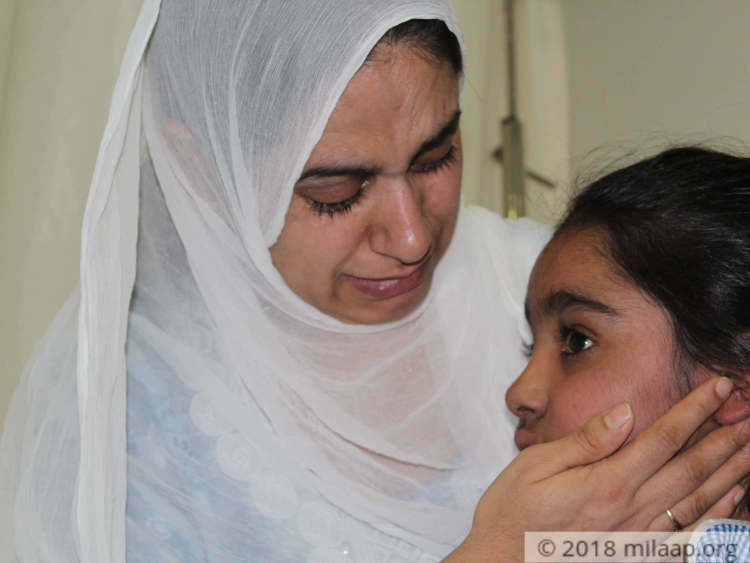 We are running out of all financial options to save her” Melisa, Taroob’s mother. 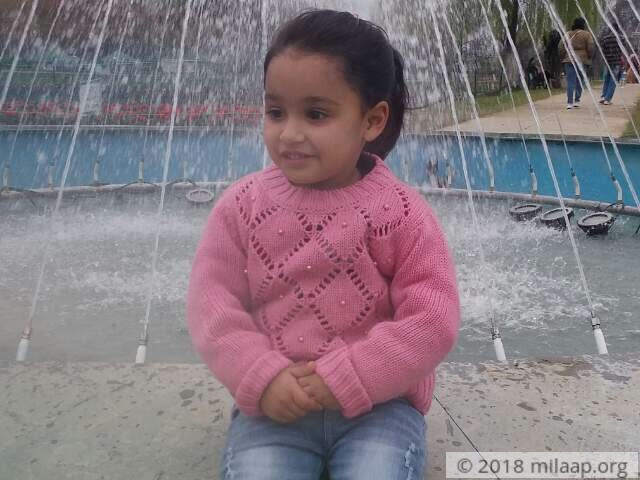 Living in Jammu, Taroob always loved to go out with her father, Ishfan, and enjoy the weather. For the past 5 months, she has not been able to step out of her home. Instead, she is constantly in the hospital under intensive treatment. Her happy life is now a thing of the past. Just when the parents thought that their daughter was finally rid of jaundice, Taroob developed red spots all over her body, which kept on spreading. 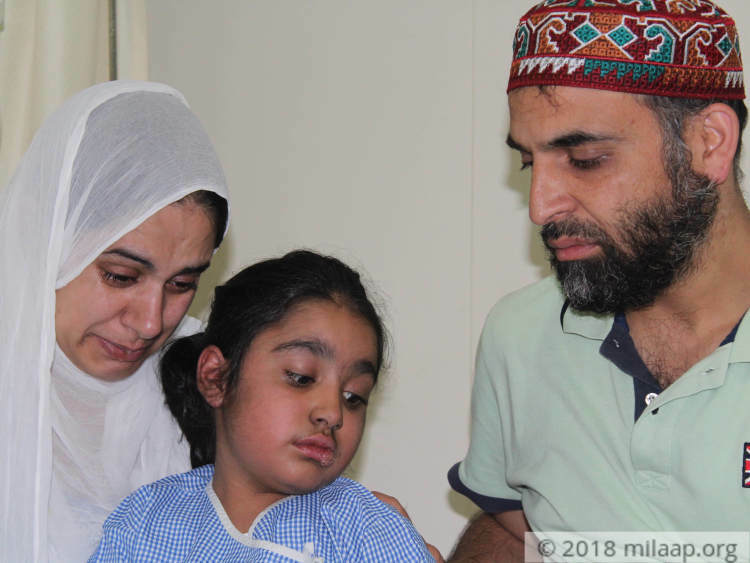 When they rushed her to the doctor and got her tested, they found that poor Taroob has aplastic anemia. This is a condition where the body is unable to develop new blood cells. This is a very dangerous condition that can kill her fast without treatment. Melisa and Ishfan are trying too hard to act as a shield for Taroob. The rare disease has made the little girl very weak and irritable. Her weakness doesn’t allow her to eat much. She is running out of time to get a life-saving transplant, her only way out of this suffering. Ishfan used to deliver food in Jammu and Melisa worked as a teacher in a small school. Neither of them has been able to work after their daughter fell sick. The money that they had saved is gone now. Ishfan has borrowed so much that no one is ready to lend him money anymore. Both of them have lost their sleep worrying that they might not be able to gather funds to save their money. Although they are not ready to lose to a disease, without help they will definitely lose their little girl. 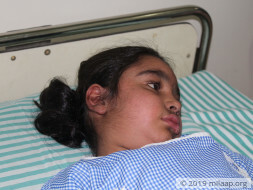 5-year-old Taroob is suffering from aplastic anemia which can kill her without treatment. She needs an urgent bone marrow transplant. The cost required to save her is Rs 40 lakhs, and her parents have no means left to arrange such a huge amount of money to save her. Thank you for the love and support you have shown. The family is grateful for your generous contributions made towards Taroob's treatment. A portion of the funds have been utilized to settle down the hospital expenses incurred on her treatment. 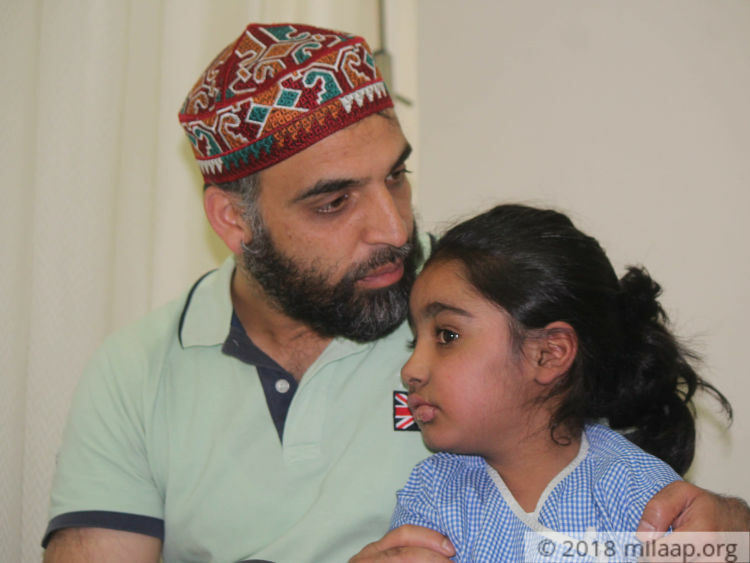 The remaining funds post discussion with the family and the hospital will be used for 3 other campaigns which require urgent support so that the patients can undergo the required treatment at the earliest. 1. https://milaap.org/fundraisers/support-revanth - Revanth's cancer is aggressive and Revanth lost 10 kgs in just one month. Despite taking heavy chemotherapy, his cancer is not subsiding. Doctors have recommended a bone-marrow transplant at the earliest – it is the only way to save Revanth now. 2. https://milaap.org/fundraisers/baby-of-mitali - Mitali and Sachin are desperate to save their baby. She needs an urgent bone marrow transplant to live, but they're is struggling to find a way save their only child. 3. https://milaap.org/fundraisers/support-kushal-kumar - Kushal’s body has no blood and Fanconi anemia is killing him slowly. 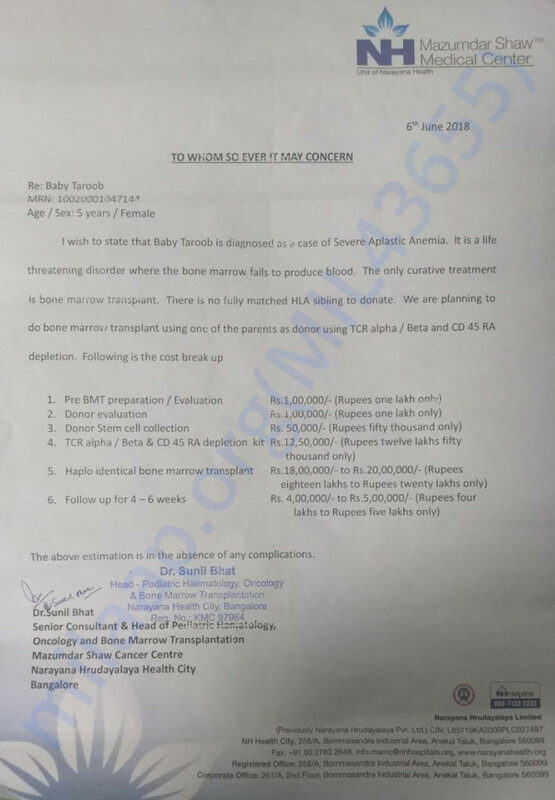 The cost of bone marrow transplant which is the only way to save him is Rs 35 lakhs and the family has no money left. However, in case you would like to opt for a refund, please reply to us by 12th September and we will be happy to initiate a refund for you. After which all the funds raised via this campaign will be transferred towards the mentioned campaigns. Please refer to the above links for any further information. 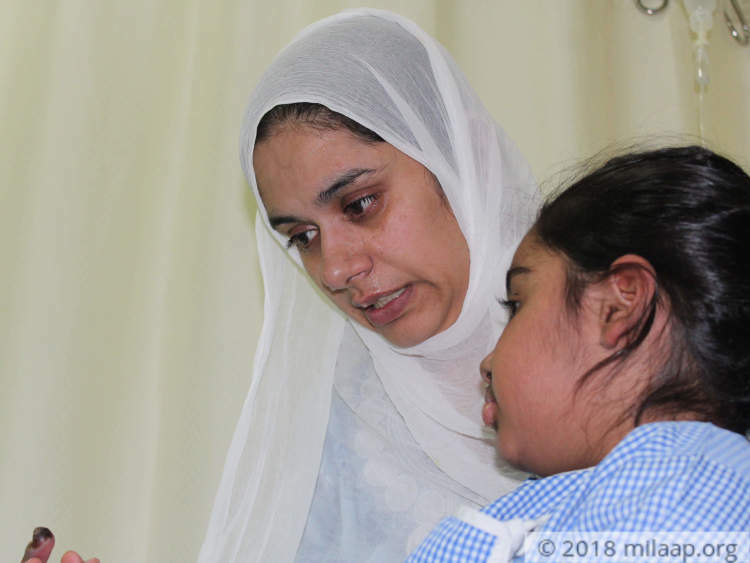 Taroob was responding well to the treatment, however, she developed respiratory problems for which she was on oxygen support for two days and it was normalised. 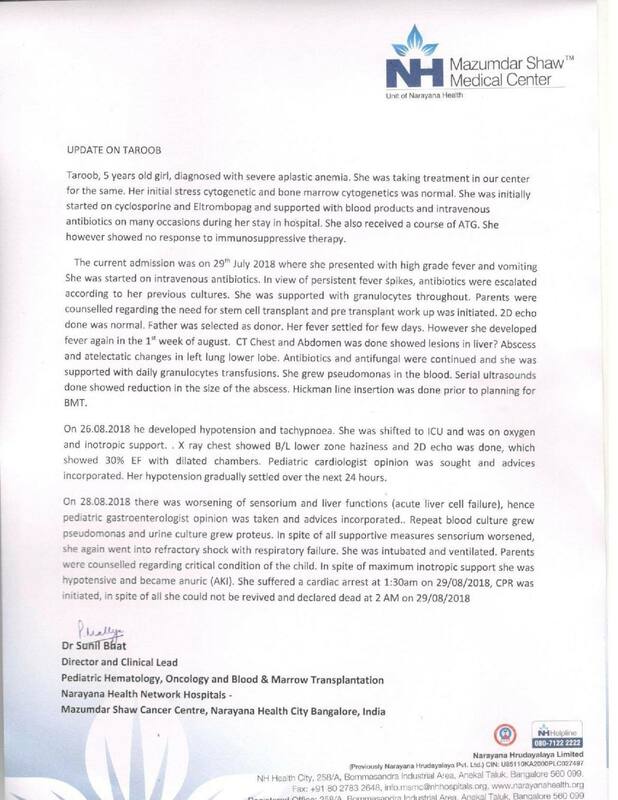 However, there was repetitive growth of blood culture, which further deteriorated her liver and she faced a lot of complications along with that. She suffered a cardiac arrest, doctors tried their best but could not save her. The family is devastated with the loss. We do understand that they do have pending bills and we are in touch with the family and the hospital to understand the utilisation of funds. Please allow some time as this is a difficult time for the family. We will keep you posted. Taroob is currently doing okay. Her infection has been cured by about 30% now. Once this is completely cured, the doctors shall take a call on when to schedule the bone marrow transplant. I, the father, has been identified as a potential donor. We are all hopeful about her recovery and this going well. Thank you again!